Travis Porter have unleashed their hot new track “Do The Dash” and a music video for “All About A Sack” and we honestly cannot stop dancing over here. Both of these features are great and we cannot decide which one we like better. “Do The Dash” finds the group getting their club vibe on while the music video pulls out all of the stops. There is so much entertainment in one post. Check out the music video and special song stream from the guys in Travis Porter by heading through the jump and let us know what you think of both items. 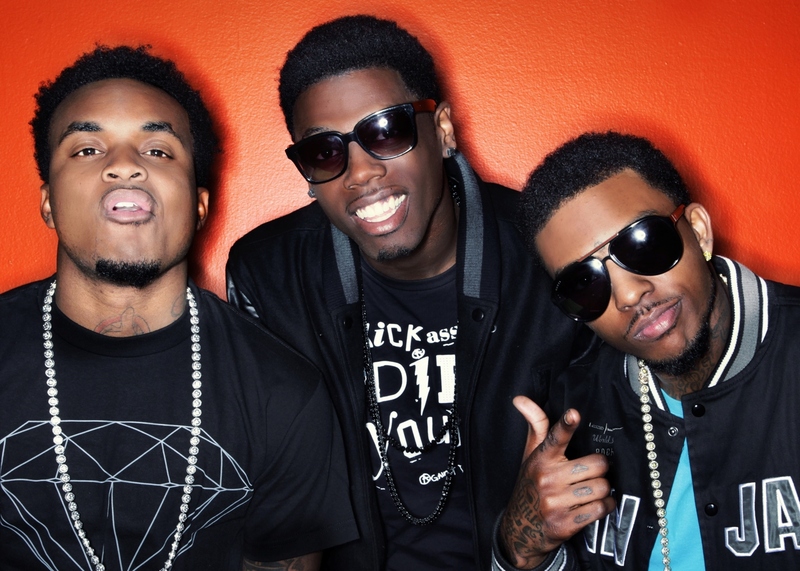 Travis Porter’s new album, From Day 1, hits stores on May 29 and we hope you are all ready.